Sturtevant Auto pays top dollar for your used car - running or not! Call 262-835-2300 to see how much your clunker is worth and to schedule a pick up time. 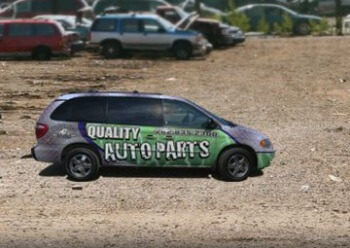 Sturtevant Auto sells a wide selection of recycled, aftermarket and OEM auto parts. Call 262-835-2300 to have one of our expert parts representatives find the part you need! Sturtevant Auto has an incredible selection of used auto parts. Call 262-835-2300 to have one of our friendly associates find your part in our computerized inventory. 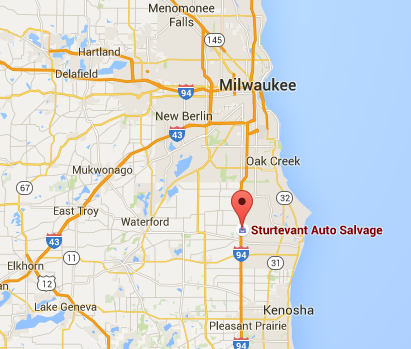 Sturtevant Auto has been serving Southeastern Wisconsin and Northern Illinois for decades. Call 262-835-2300 to speak with a member of our friendly staff. Fill out the form below to confirm the price! Cash-in-hand junk car pickup - Sturtevant Auto pays up to $10,000 for your used vehicle! Our competitors lowball you: Many of our competitors will lowball you, buy your junker for a minimal price, turn it over to us for its real value, and pocket the profits. Seriously, this is constantly happening. 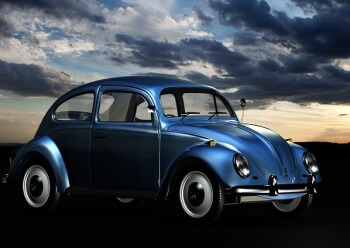 Sturtevant Auto pays good money: We pay the highest price for junkers whenever we can get them. We'd rather pay you instead of some middleman trying to get between you and the cash you deserve! Cut out the middleman! 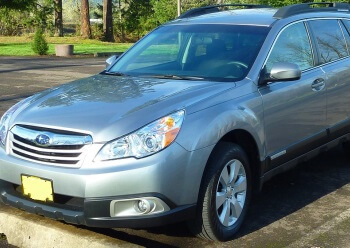 We will offer you the most money for your used car, running or not. Sturtevant Auto pays the most cash for junk cars from Waukesha to Milwaukee to northern Illinois. Check for yourself. Ask around. Get prices. Call competing junkyards near Milwaukee, Racine, Kenosha or even Lake Forest and Waukegan, Illinois. 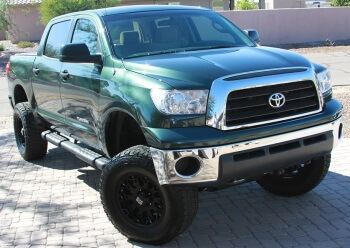 Ask your local used auto dealer about your car, pickup truck or van’s trade-in value. 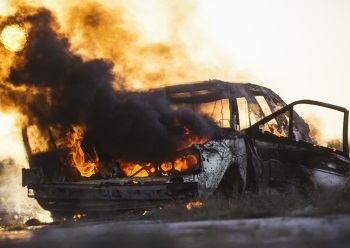 We want you to shop around for the top auto salvage deal. The more research you do, the more you’ll know. Contact Wisconsin's best auto salvage yard or roll that clunker over our Racine-area location for a quote on your car’s value. We will WIN your business. Our Racine-area junkyard needs to buy salvage vehicles just like you need to get the most cash for your junk car! After we purchase a salvage vehicle, we remove and sell all the fully-functional auto parts for a fraction of what they would cost new. Repairing your car is a lot less expensive when you use high quality, gently used, OEM parts. Many of the cars we buy have like-new parts. Take advantage of a great deal by buying almost factory-fresh parts to repair your vehicle. 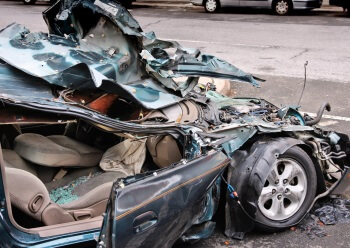 Not Sure if You Trust Using Salvage Auto Parts to Repair your Car? 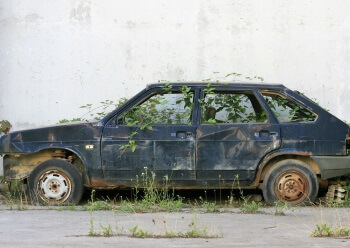 We know many people aren’t sure if they really want to put used parts from a junk car into their vehicle. We understand these concerns and want to reassure everybody the used parts we sell are absolutely safe for reuse. Sturtevant Auto’s junkyard is located between Milwaukee and Chicago, just south of the Racine – Milwaukee border on I-94, minutes south of 7-Mile Fair on the northbound frontage road between Highway K and Highway 20. 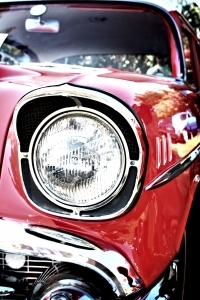 Sturtevant Auto has a 60 year legacy of integrity to uphold. We wouldn’t survive as the best southeast Wisconsin salvage yard without a long track record of customer satisfaction. Thousands of people from southeast Wisconsin and northern Illinois have sold us their cars and bought used auto parts from us. If the salvage parts we sold weren’t absolutely safe, there’s no way we could have stayed in business. 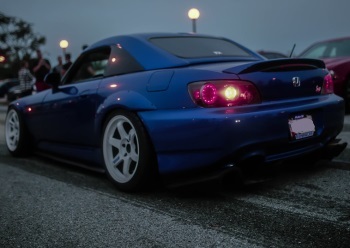 Buy used parts with confidence: All parts come with a 90 day warranty. When you’re ready to get top dollar for your unwanted vehicle or want to buy a used auto part, contact our Milwaukee-area salvage yard for a quote or to find the part you’re looking for. Click here for driving directions to Sturtevant Auto. Get rid of your junk car and get paid for it! 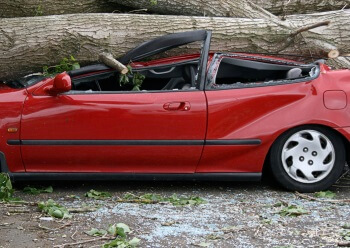 Sturtevant Auto will drive out to your house and remove your junk car or pickup truck once and for all. 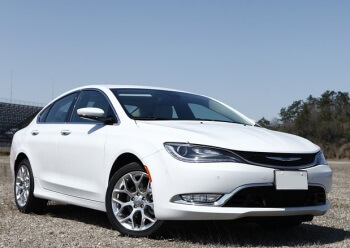 Whether you live in Wisconsin or Illinois, we’ll drive out to your location and get your vehicle. Live just outside our pickup range? Give us a ring. Depending on what you have, we may come get it. Remember, Sturtevant Auto goes above and beyond and pays the most cash for clunkers because we depend on a steady stream of repeat business partners. Maintaining our huge inventory of used car parts is only possible because we pay top dollar and go to such great lengths to buy junk cars. Call us for a quick phone estimate and answers to your questions regarding our junk car pickup service: 262-835-2914. 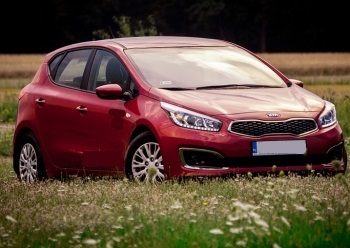 On top of giving you the best value for your used car in southeastern Wisconsin, Sturtevant Auto may purchase your non-running car even if you have no title for it. 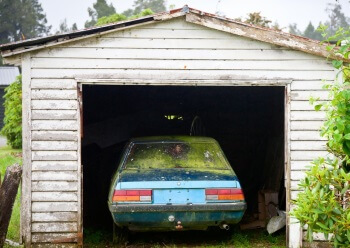 If your junked car meets certain specifications, we will buy it from you with no title in hand. Call or email us to find out if we will buy your junk car or pickup truck without a title! Your old mini-van is worth money! Whether you’ve upgraded to a newer model, or downsized to a car because the kids have grown up, Sturtevant Auto will pay you top dollar for your junk van. Running or not, water damaged, fire damaged, completely totaled, no matter what shape your van is in, we will pay you to take it off your hands. You love your old pickup truck, even though it no longer runs. It’s time to say goodbye and we’ve got great news for you. Your old truck has one last thing to give you: cash. Sturtevant Auto would love to buy your old, unwanted truck. Sell it to Sturtevant Auto to get the best cash offer or keep your loyal truck running longer by picking up some of our quality OEM parts. 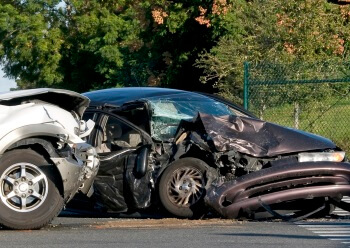 Sturtevant Auto has thousands of cars spread across our 11-acre salvage yard. We live up to our reputation as the best junkyard in between Milwaukee and Chicago by connecting independent mechanics and do-it-yourselfers to the best prices on used auto parts in Wisconsin. 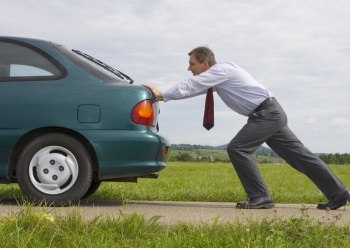 Buying new tires can be incredibly costly, especially when compared to the value of an inexpensive car. They can also be expensive if you have to change all four tires at once. 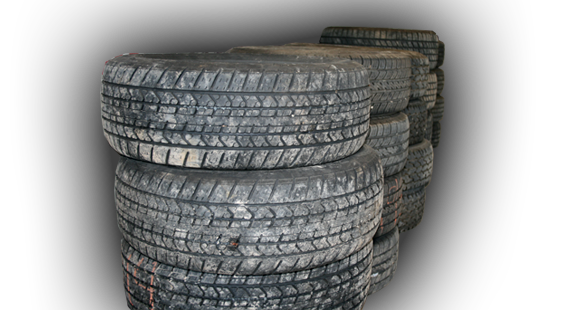 There’s no need to spend 25% of the value of your car on new tires when we’ve got used tires for sale for far less. 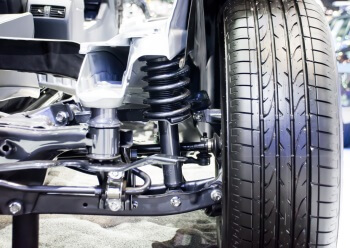 Next time your tread is low, come to Sturtevant Auto to shop our wide selection of discount tires. 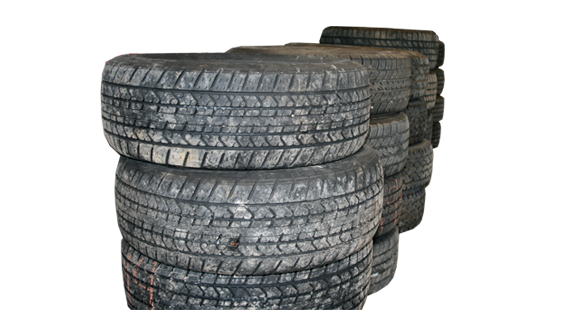 We’ve got the best prices on used tires in the Milwaukee area. Our clients routinely save hundreds of dollars by avoiding full-price retailers and speaking with one of our used auto parts professionals. 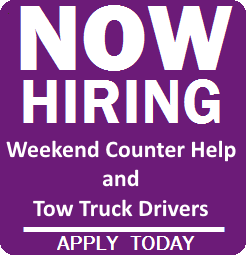 Call 262-835-2914 for more information. Here at Sturtevant Auto, we maintain a massive inventory of vehicles. This lets us serve our customers with model year specific OEM parts. There’s no need to compromise with different year’s version of your part. We’ve got just about every combination of year, make and model in stock, ensuring you get exactly what you need. Got another make? We’ve got lots of other makes, too. Give us a ring to find out if we have exactly the Jaguar, BMW, Mercedes Benz or other auto make you need. Sport Utility Vehicles seem to be everywhere these days. In 2015 alone, over 5 million SUVs were sold in the U.S. At Sturtevant Auto, we will make sure that your SUV will stay running with our huge selection of OEM auto parts. Come and browse our extensive inventory for the used parts you need, all available at surprisingly low prices. Any make, any model, we WILL find your used auto part. We accept all Cars, Pickup Trucks, Vans, and SUVs! 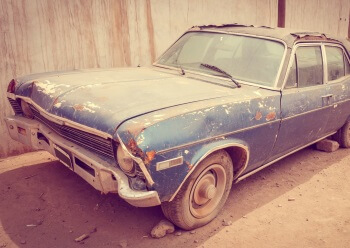 Don’t let your old junker take up driveway space just to rust and fall apart. 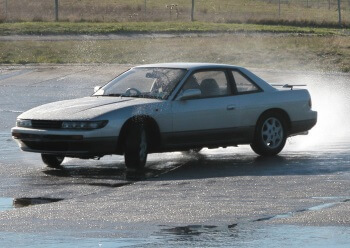 Your old car is worth money. Even if we tow it to our yard, we guarantee you top dollar for your vehicle. 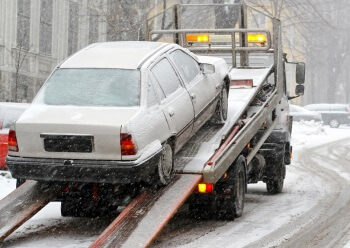 We don’t charge a pick-up fee, our tow truck drivers will literally pay you to pick up your vehicle. Simply give us a call and we can provide you with an instant estimate of your vehicle’s value. 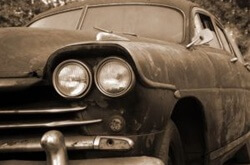 Get paid to unload your old junker today. Many “non-profit” agencies promote donating a vehicle to charity as a great tax benefit. The truth is there are many scams posing as charities who will take your vehicle, sell it for scrap and pocket the money. 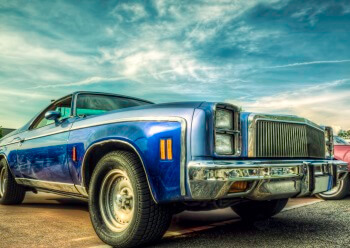 While donating your car is a noble cause, it’s easier and less risky to contact Sturtevant Auto, collect the cash for your clunker, and then donate the money to any reputable charity. 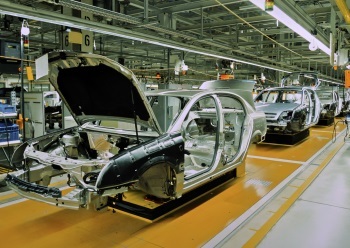 The current market prices of metal and steel affect the value of your vehicle. 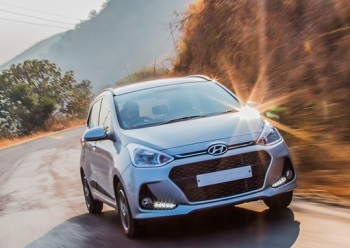 They’re constantly changing, so if you call a salvage yard and get a quote today, but sit on it until the following week, don’t be surprised if the value changes. At Sturtevant Auto, we always offer top dollar for your vehicle, whether you drive it in or we pick it up. Just be aware the price may dip if salvage prices suddenly fall. Craigslist, while a useful, is a major source of headaches. 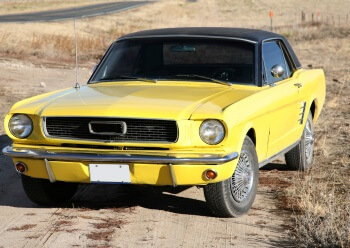 When you post your car for sale on Milwaukee Craigslist, be prepared for flake-outs, haggling and dealing with the DMV to get the title transferred over. Could you make more money? Maybe. Is it worth the headache? Probably not. Make one phone call to Wisconsin’s top salvage yard to get cash for your clunker quickly and easily. Sport Utility Vehicles take a lot of abuse. Small children beat up the inside while rough terrain and southeast Wisconsin and northern Illinois winters take care of the exterior. 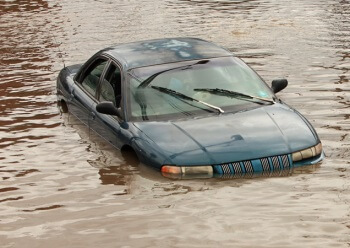 Whether your SUV is past the point of no return, or you’ve just driven it for the last time, Sturtevant Auto has your salvage solutions. 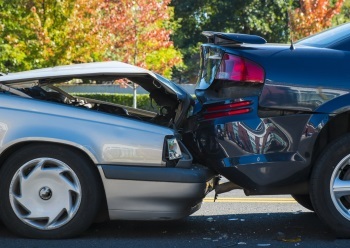 Our auto salvage yard will pay you for your wrecked, damaged or unwanted trucks and SUVs. If your Chevy Equinox needs a new alternator or you can’t decide whether to keep your Honda CR-V running or scrap it, you can trust our experts to give you the advice and the service you need. Contact Milwaukee area salvage yard to sell your junk car or find the used auto part you need!